Andrea Groenewald, Registered Psychotherapist, is the founder of Five Star Relationships and the creator of the powerful Five Star Model of Performance. Over the past twenty years, she has helped hundreds of individuals and teams in both corporate and non-profit organizations to “unleash their potential.” A certified marriage and family therapist and top corporate trainer, Andrea’s signature ability is identifying roadblocks to personal and corporate performance, and getting people on the critical path to achieving their goals. 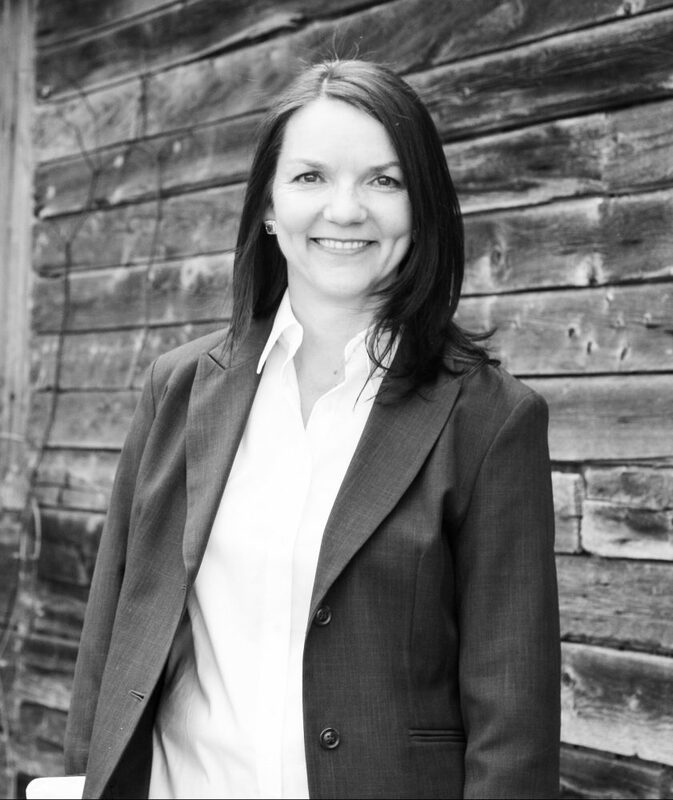 Andrea is a sought after speaker and consultant on topics ranging from Emotional IQ, Performance IQ and Dealing with Unhealthy Workplace Conflict, to Hiring Top Talent and Helping Kids and Families Win.